With spring quickly approaching, the time has come to brighten up your dorm and start getting rid of all the unnecessary clutter you’ve gathered through winter. But by getting rid of stuff it’s also time to get creative and change things up a little. That’s where the Internet comes in. 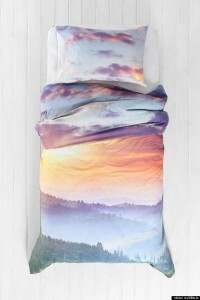 Change Your Bedding: You will be so surprised how much your sheets can change the way you feel about your room. And they don’t have to be pricey. Nowadays you can find a full set for about $40 if you look around. Insider Tip: As long as you have Twin XL sheets, your comforter can be twin sized. Your pillow will take up the top of your bed, so you’ll never notice if the blanket doesn’t go all the way up. 2. 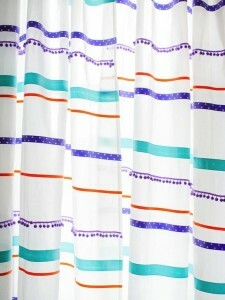 Washi Wallpaper: Dorms are infamous for their bland white walls and the sad fact that you can’t do anything about it. 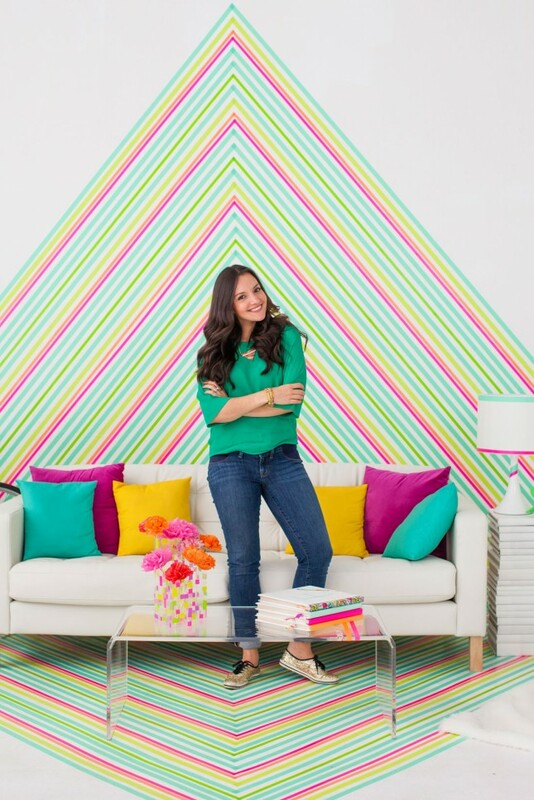 But we’ve come up with the perfect solution and, naturally, it involves washi tape! It’s time to pick a theme and get creative. 3. 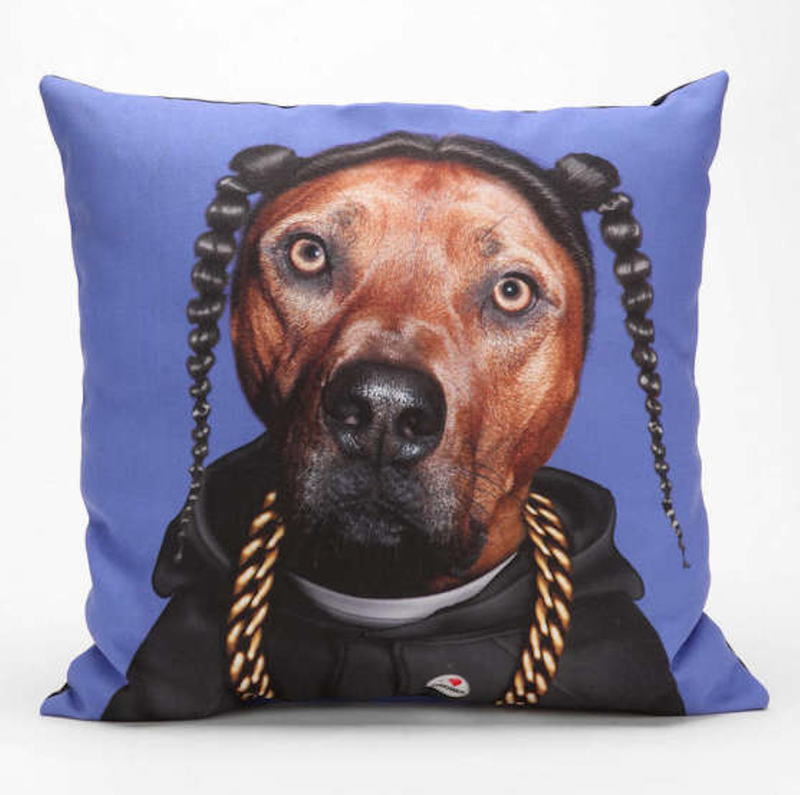 Add a Funny Pillow: One of the easiest ways to tur n your room around can be to add a pillow that speaks volumes. It could be a quote that makes you smile in the morning, or a totally inappropriate picture pillow that will definitely be a conversation starter. 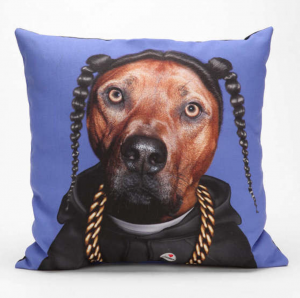 This Urban Outfitters snoop-inspired beauty can be purchased for $59. 4. Make it Personal: Dorms are a little boring if you don’t personalize them. It doesn’t have to be costly just has to be fun, cute and individual to what matters most to you. And what better way to do so than with memories. 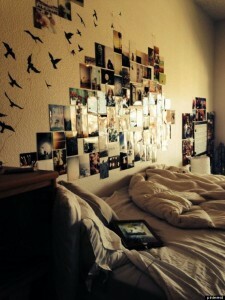 And what better way to recreate memories than with pictures. And if you’re getting too lazy to find, choose and print all those pictures hanging around in your hard drive, just get yourself some inspiring poster from Ikea. 5. Vertical Garden: This colorful garden will fit in the tiniest of rooms. 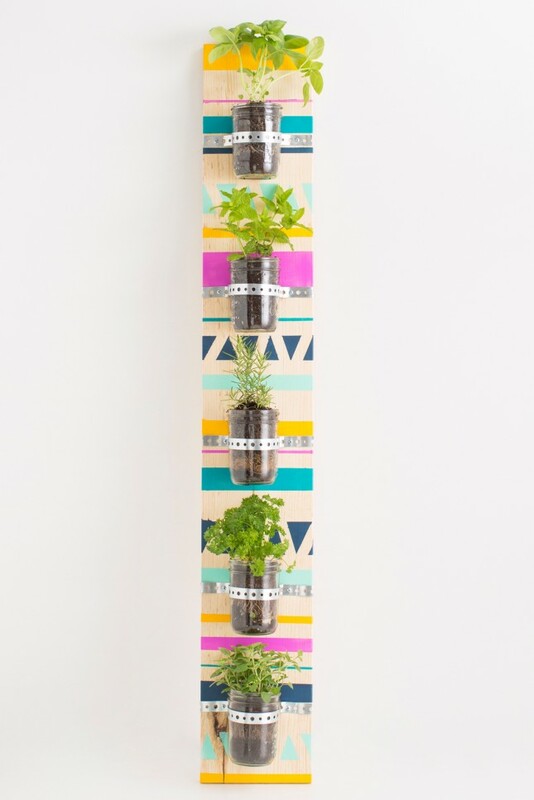 Hang it as close as you can to the window and you’ll have some perky plants brightening up the dorm in no time. You can even plant your own seeds and watch the plants bloom into adulthood just like you are. AWWWWWWW. 6. 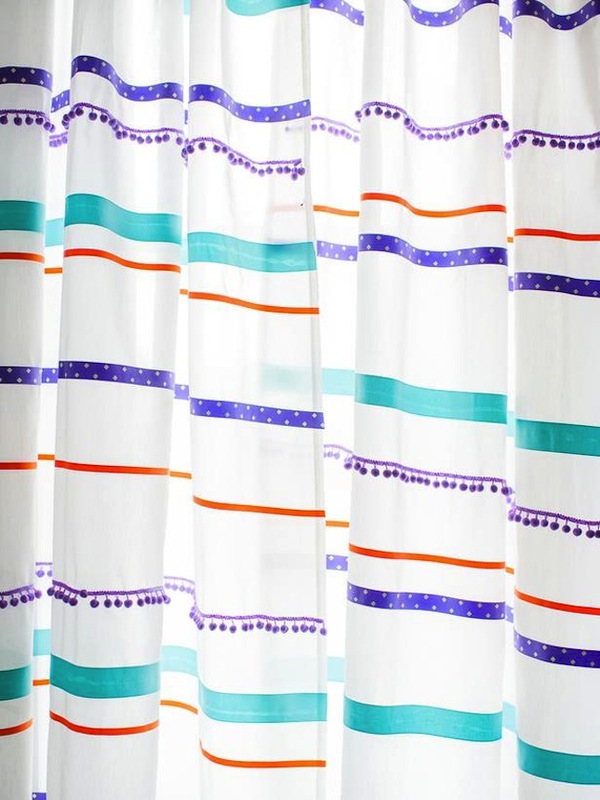 Customize Curtains: Instead of spending your limited funds on curtains, dress up a pair you already have with colorful trim! You can buy rolls of pom pom and glitter trim from a craft store on the cheap, and create whatever color combos you please. 7. 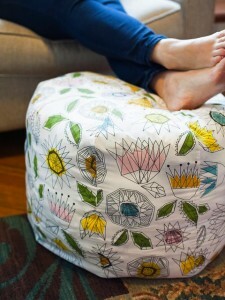 Add a DIY Fabric Pouf: You’re usually pretty limited when it comes to furniture options in a dorm room. One bed, one desk and your little space is full. That’s why this colorful pouf is the perfect accent because it doesn’t take up much space, visitors can sit on it and it can be used as an ottoman. Don’t forget to follow us on IG and FB @DormBooker, for daily tips, tricks and overall cool stuff.